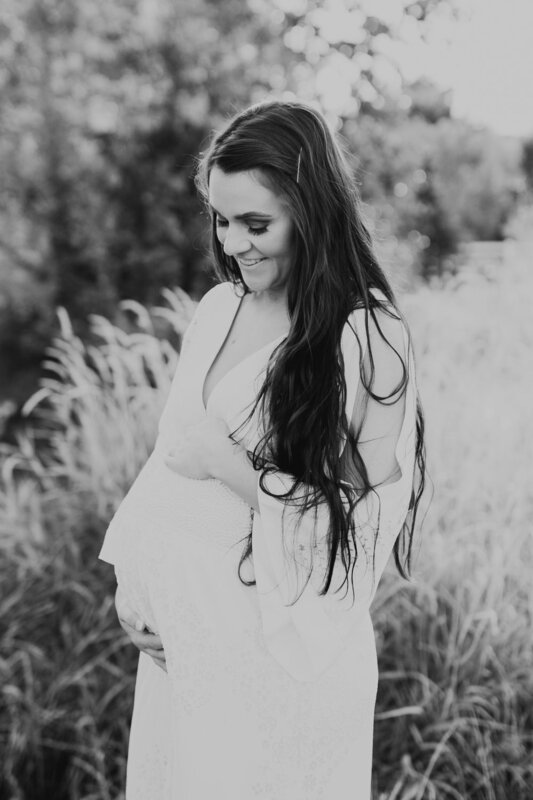 I got to take these maternity pictures for my beautiful little sister. I shared on my instagram a touching story about this photo shoot (you will have to go read @capturedbychristina_) but here I wanted to talk about maternity photo sessions in general. I get it. I’ve had two babies. For the most part the last thing we want to do is get our pictures taken at the end of our pregnancy. Anyone could come up with the excuses, weight gain, swollen, uncomfortable, nauseous, nothing fits, the list could go on and on. But I promsise you you will want these moments to look back on, reflect on, or even save for your kids when you get older. I know we think we will remember every detail of our pregnancy of our birth but we just don’t. We forget we forget all the little details, how big (or small) our stomach actually was, how sick we were, we forget all the things or we probably wouldn’t do it again. Pictures are a snapshot in time. Even if we can’t hold our bellies again, or have our babies ever be as tiny as when they first came out we can always look back at a picture and it can speak a thousand words. We can’t wait to meet you sweet baby Nash. I am so happy for your parents. 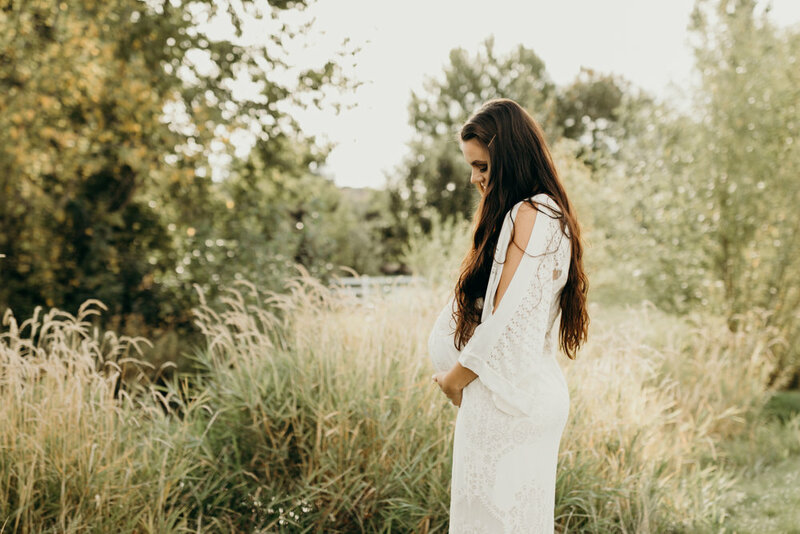 Christina Nicole Purcell is a family, lifestyle, engagement, wedding, and maternity photographer based in Boise, Idaho. Servicing the local area including McCall, Twin Falls, and Pocatello. She is often traveling and provides services across the U.S. and worldwide. She specializes in capturing the raw, chaos, and playfulness that is in every true couple and families day to day lives.